Receive a $50 gift card, for only $25. Use it for anything in the store! Buy one or several gift cards for your next purchase, limited # of discounted gift cards available. Enjoy your 50% savings from ColaDailyDeals.com! Palmetto State Armory was created by people with a passion for firearms, tactical gear, and the great outdoors. The history of Palmetto State Armory is simple, veteran Jamin McCallum returned from deployment with the same passion and demand for excellence that was instilled in him through the military. As an avid gun lover and business man, he soon noticed that there did not seem to be a customer friendly company available for the everyday gun enthusiast. With the help of a few family members and friends Palmetto State Armory was created to meet those needs. Starting as just an ammunition and magazine website, PSA has grown into a full service company represented by the website, multiple retail locations, and its own personalized firearms brand. With a dedication to quality and customer service, Palmetto State Armory has their sights set on continued excellence and growth. No matter what you’re searching for, we’re here to help you in your quest to get geared up for the big hunt or add to your collection. 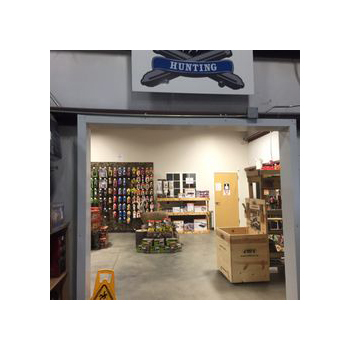 Whether you’re a beginner or an avid collector, Palmetto State Armory has everything you need! Tactical Clothing — Shirts, pants, outerwear, and accessories. Firearms — Rifles, handguns, and shotguns. Airguns — BB guns and BB gun accessories. 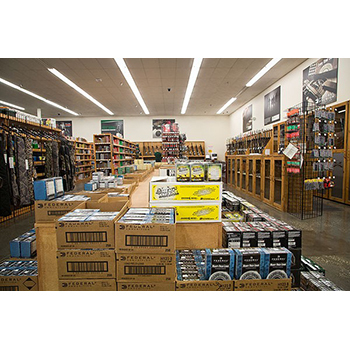 Ammunition — Wholesale ammunition, bulk ammo, and more. With a constantly expanding assortment of products, Palmetto State Armory is committed to helping you find what you need, when you need it. Why shop the competition when you can find the biggest selection of the best brands at the lowest prices right here at Palmetto State Armory? Lost, stolen or damaged cards cannot be replaced. Unused value remains on card & cannot be redeemed for cash.